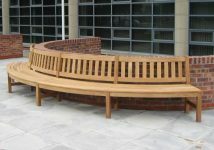 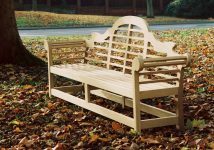 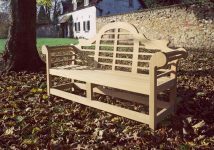 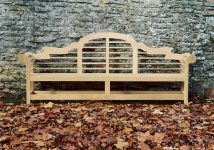 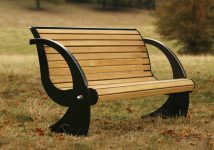 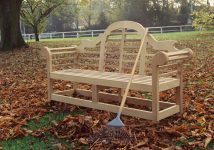 The Lutyens Memorial Garden Bench was one of the most admired designs of Sir Edwin Lutyens, whose boundless creativity and imagination produced masterpieces in fields as diverse as architecture and furniture design. 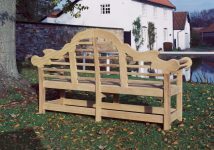 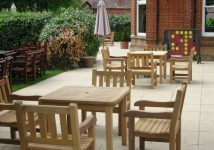 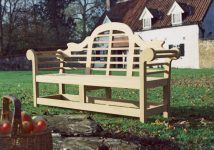 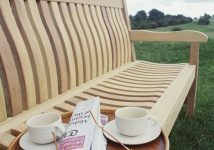 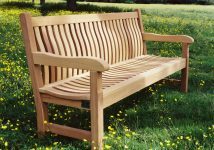 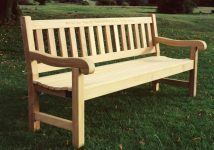 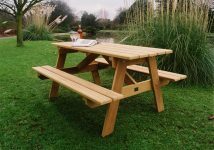 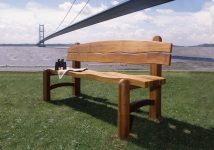 Woodcraft UK’s re-creation of this magnificent bench remains true to Lutyen’s original design, with its unusual frame, beautifully ordered slats on the back, fabulously carved back-rest and autograph armrests. 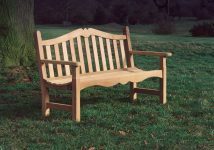 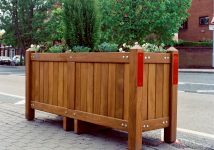 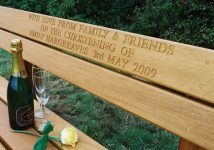 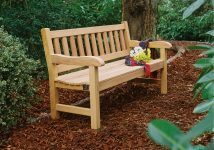 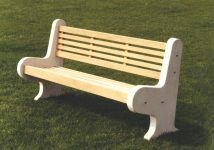 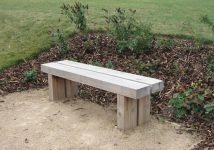 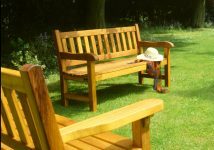 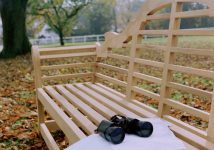 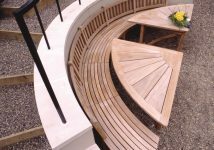 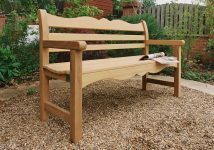 A truly distinguished addition to any garden, Woodcraft UK’s superb hand-built Lutyens memorial bench serves as a fitting tribute to an iconic figure whose creative genius conjured into being the miniature delights of Queen Mary’s Dolls’ House – today preserved in Windsor Castle – and the imposing magnificence of The Cenotaph in Whitehall. 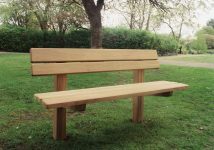 Standard seat lengths: 6ft 3in (1.90m) & 8ft 6in ( 2.60m).